Kottayam: The ISRO spy case allegedly fuelled by a section of the Congress led by former Chief Minister Oommen Chandy to unseat rival K Karunakaran has once again proved to have been fabricated. Two former women intel officials Mariam Rasheeda and Fausia Hassan of Maldives blamed Kerala police and Intelligence Bureau for adding fodder to the case. They told a Malayalam daily that Kerala police and IB officials had compelled them to trap ISRO scientist Nambi Narayanan who they met first when he was in police custody. The duo, who was incarcerated, said they were so traumatised that they were living innuendo. 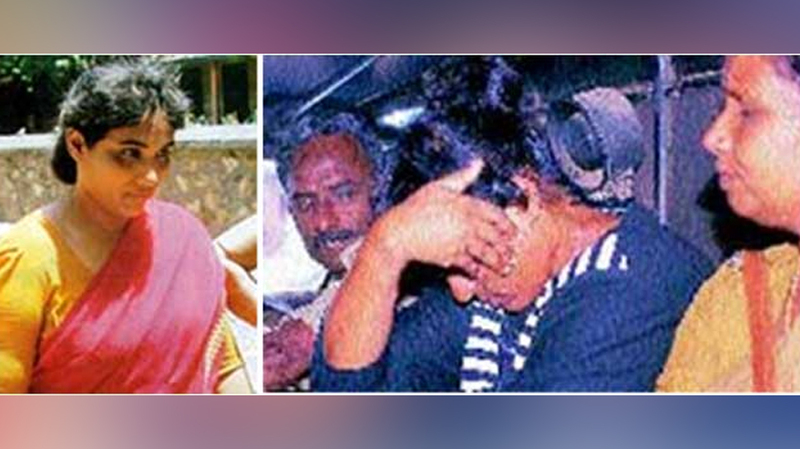 They were coerced into implicating Nambi Narayanan in the case. They said they were not even able to pronounce the name properly and were prompted through display during video recording by police. Narayanan was accused of selling vital defence secrets to the two Maldivians defence officials in 1994. He was jailed for 50 days and absolved of charges in May 1996 after a CBI probe.